Sui Dhaga - Made in India, is a contemporary film with a traditional Indian touch. It is written and directed by Sharat Karkariya, while Maneesh Sharma produces it under the Yashraj Banner. It has brought to life, the present situation of Indian artisans and the way they can empower themselves. It is an excellent illustration of hard work, dedication, perseverance, and what it can lead to. The entire Sui Dhaga film is inspired by Prime Minister Narendra Modi’s ‘Startup India’ and ‘Make in India’ campaign. It goes on to show the power of an ordinary man in India, as he is motivated by his wife to start something of his own. If you watch the Sui Dhaga trailer closely, you’ll feel goosebumps as the musical notes go high. The reason is the realism and relatability of the film. Majority of Indian population belongs to the middle class. Each one of us, whether it’s a youngster of 22 dreaming of owning an e-commerce website or an established businessman who has already faced the struggles, can relate to the theme of Sui Dhaga. Watching the film, Sui Dhaga, there were some valuable lessons that we found hiding in the story. There is a scene in the Sui Dhaga film where Mauji (played by Varun Dhawan) is made to replicate a dog by his boss. On knowing this, his wife, Mamta (played by Anushka Sharma) revolts. Thus, we get the first lesson from Sui Dhaga – not to suffer humiliation and exploitation. Mauji (Played by Varun Dhawan) had learned the tailoring skills from his grandfather. Although his grandfather passed away, his tailoring skills remained. Motivated by his wife, Mamta (played by Anushka Sharma), Mauji decides to set up his sewing machine in a public area. The second Sui Dhaga lesson arrives here – starting is necessary. Since Mauji (played by Varun Dhawan) used to work under a stringent boss, he was abused more than he worked. He had the same skills but people mocked him for the abuses he got at work. When he decided to set up his own venture, people began appreciating him. This is another valuable lesson from Sui Dhaga – abuses will hide in the applause. We live in a country where the population is more than the number of jobs. Even if jobs are not there, people must do something of their own. 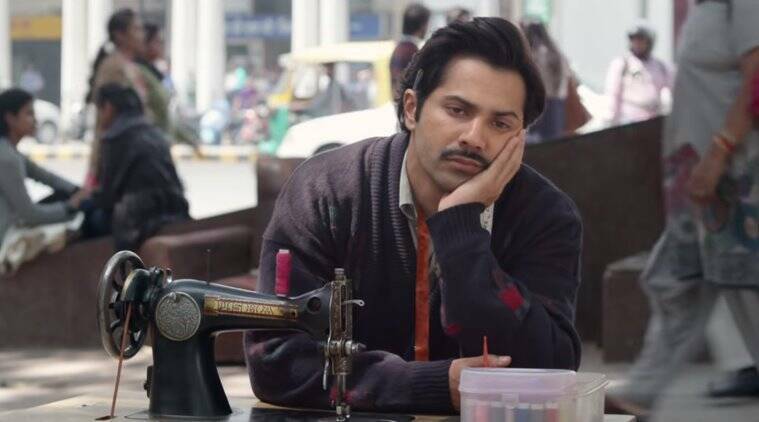 In the film Sui Dhaga, Mauji (played by Varun Dhawan) does tailoring work himself. Thus self employment can end the problem of unemployment. A valuable lesson from Sui Dhaga! In the movie, Sui Dhaga, Mamta and Mauji (Anushka Sharma and Varun Dhawan) work at night to finish their daily tasks. They rotated the street lights to assist them and kept their difficulties hidden from the world. With their persistent efforts, they won. Thus, it is another lesson – to do whatever it takes to achieve your dream. Mauji’s tailoring skills were something that he never thought could be put into use. It was when Mamta prompted him to use his skills for earning, he realized he can do something. The result was, he became self-employed and also gave employment to so many people. The lesson from Sui Dhaga – skills should never be underestimated. Had it not ben Mamta, there was nobody, not even Mauji’s parents to support him. Mamata believed in him and motivated him continuously to do something of his own. She is an unconventional Indian wife, who stands by her husband in every situation. Thus, this is the most powerful of all Sui Dhaga lessons – grab support from your life partner. Unemployment has caused people to take up any kind of job to make their ends meet. Mauji did the same until he began stitching with his own resources. Later, as he got successful, he opened his own factory and gave employment to people of his village. This was the best service he could do for his country. The Sui Dhaga lesson is – you don’t need to be a soldier to do service to the nation. 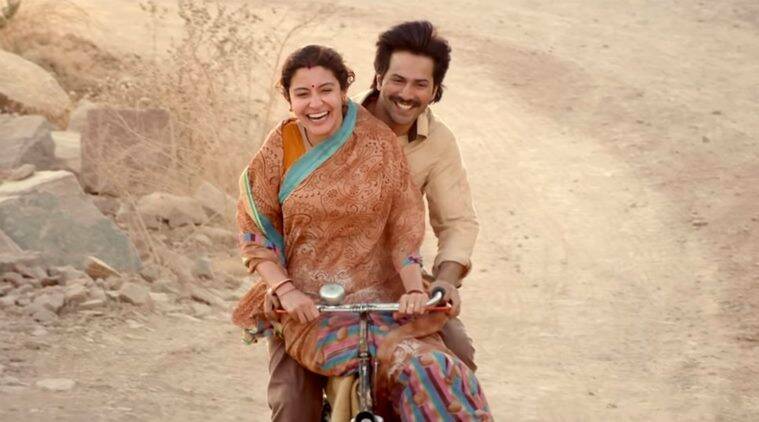 In the movie Sui Dhaga, Mauji is seen taking Mamta to places on his bicycle. Although he trips and falls with Mamta, he keeps pedaling. The balance on the bicycle is maintained when Mauji keeps going. Last of all Sui Dhaga lessons -balance is essential in life. Rarely does Bollywood combine entertainment with social awareness campaigns to produce films of this kind. Sui Dhaga is a perfect blend of an Indian story with a contemporary touch. The expectations from the film are high as it comes from the makers of widely loved, ‘Dum Laga Ke Haisha’. 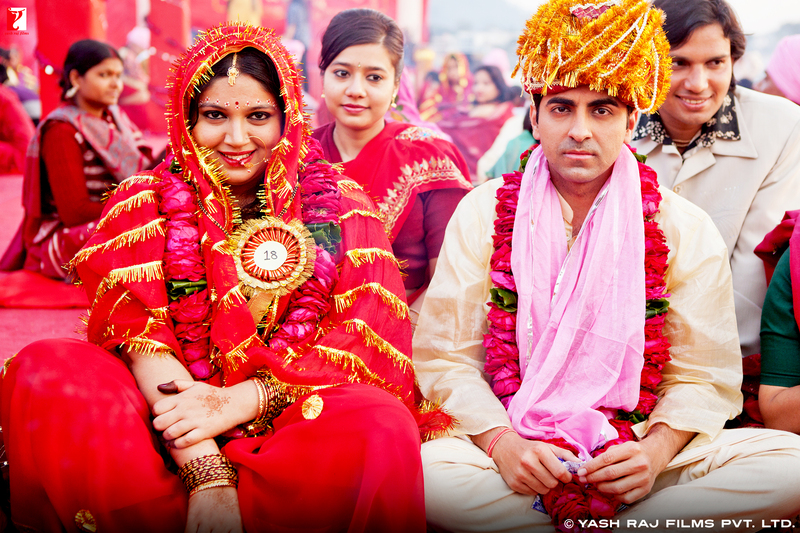 In Dum Laga Ke Haisha (movie), the duo of Sharat Karkariya and Maneesh Sharma, paired up Ayushman Khurana and Bhoomi Pednekar, to narrate an unusual love story and sensitize the issue of body shaming. In the end, it was love that made the husband (Ayushman Khurana) take a stand for his fat but cute wife (Bhoomi Pednekar). The movie, Dum Laga Ke Haisha, also clicked with the people for its realism and relatability. Starring Anushka Sharma and Varun Dhawan in the lead roles, Sui Dhaga (film), will also garner a lot of appreciation. Omg, it is scary to wait! Game of Thrones is coming, only to be gone forever!